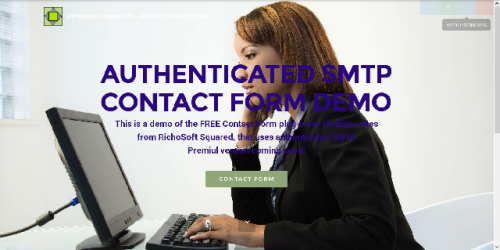 QUICK EASY SMTP CONTACT FORM for Mobirise* sites. Works with Mobirise 4 and MR3 or MR4 Theme Too! All Required Support Files - Richosoft created code files and libraries and code to copy and paste.